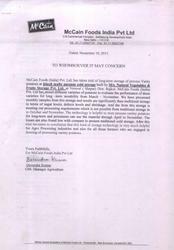 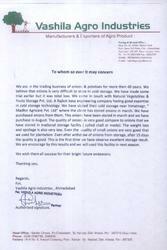 For testimonial from McCain Foods Pvt. 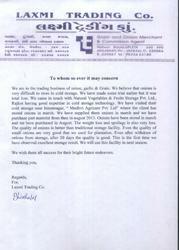 Ltd. kindly see the image. 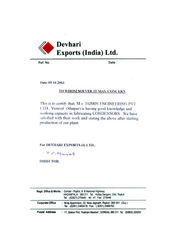 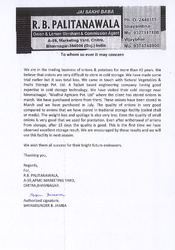 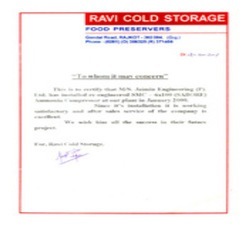 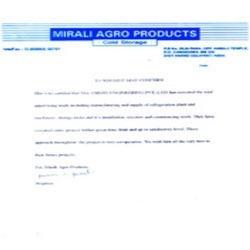 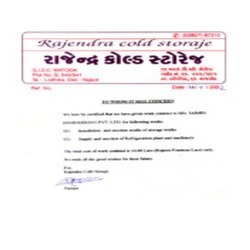 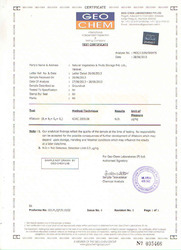 Fro testimonial from Devhari Exports (India) Ltd. kindly see the image.